$45 for five courses paired with a different Bavarian beer from Ayinger Privatbrauerei / Brewery Aying. 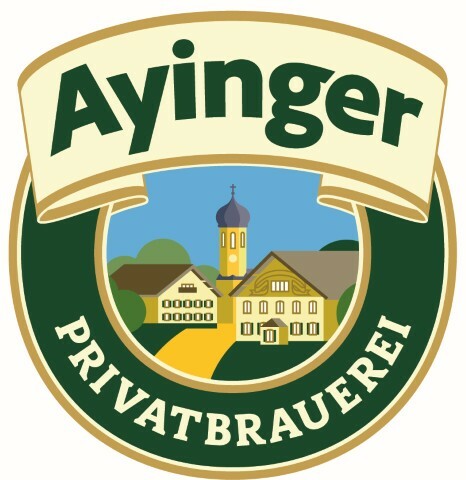 Special guest Stefan Ibler will be making the long trip from the brewery in Germany to talk about the rich history of Ayinger. RSVP to (773) 478-7915 to reserve your seat. Brau-Weisse Hefeweizen, Altbairisch Dunkel Lager, Maibock, Celebrator Dopplebock and Oktoberfest will be poured during the event.